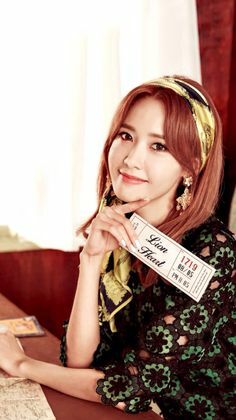 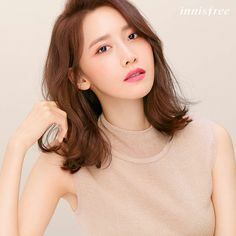 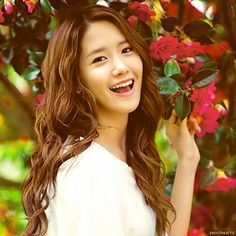 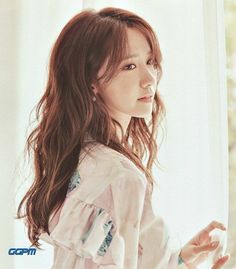 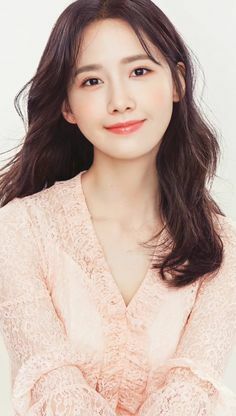 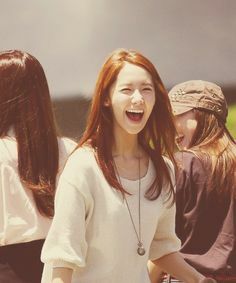 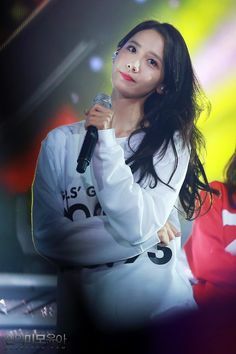 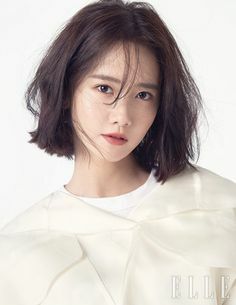 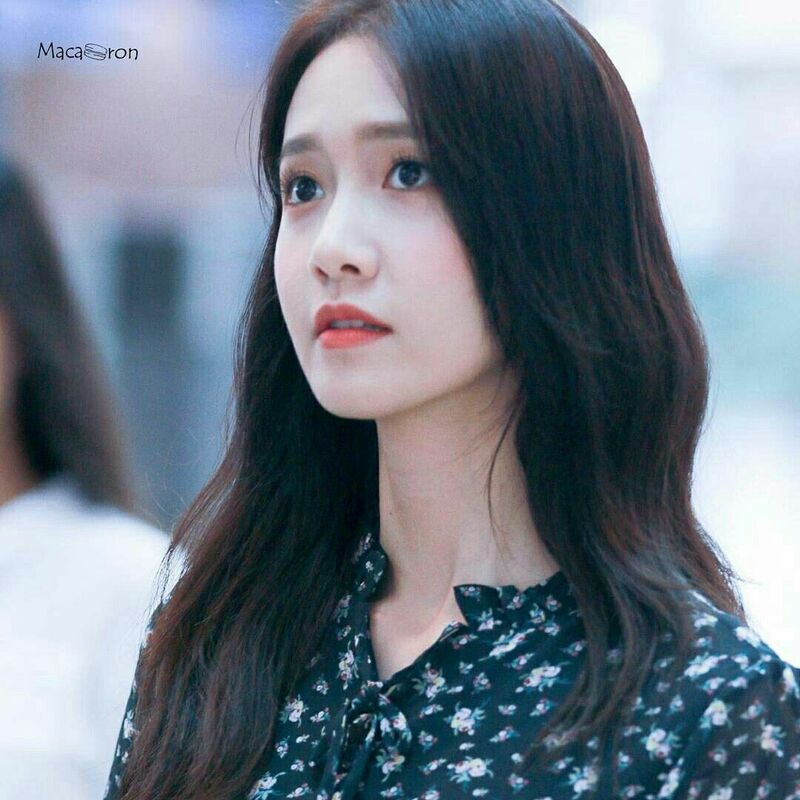 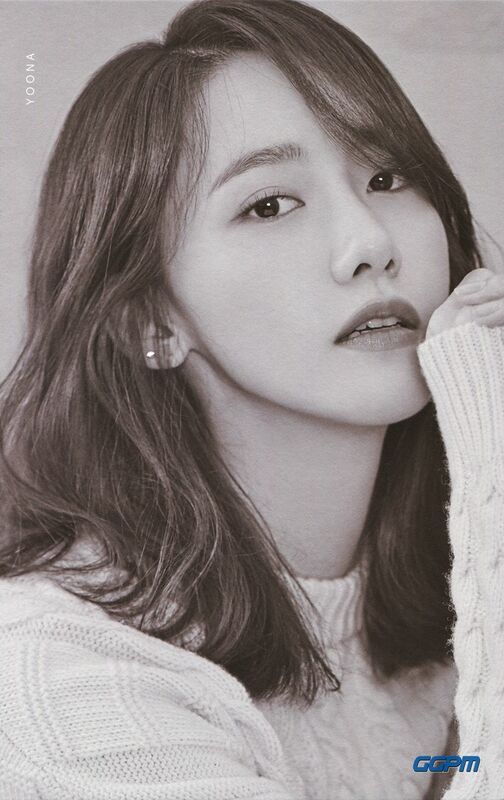 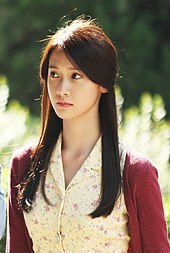 #SNSD #YoonA #magazine #kpop #beauty #fashion #style #photoshoot #Gorgeous. 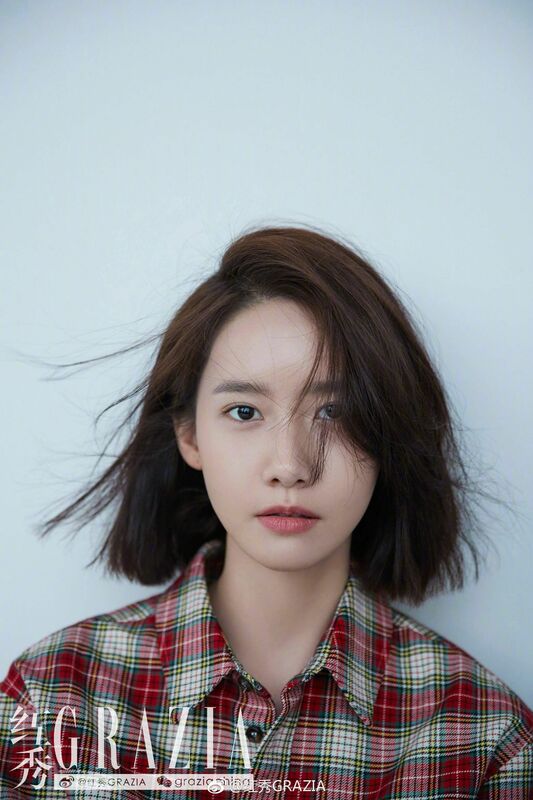 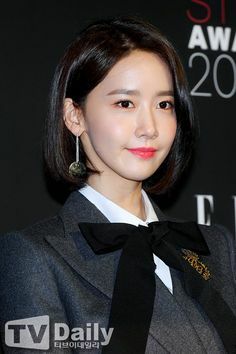 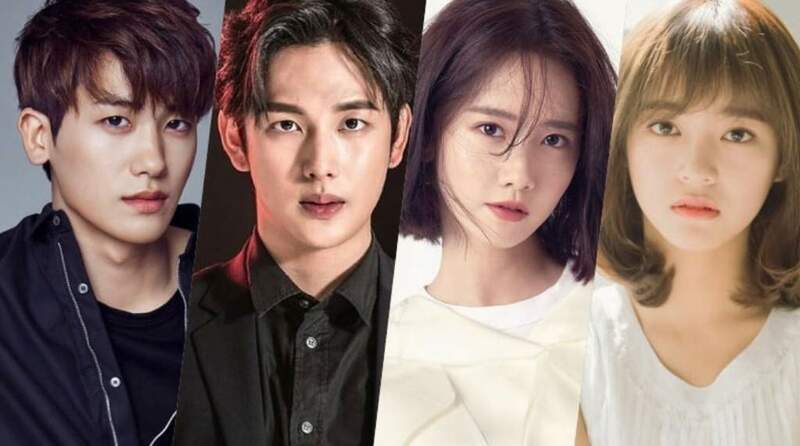 Yoona wins a Style Icon award from the November issue of Elle, check it out! 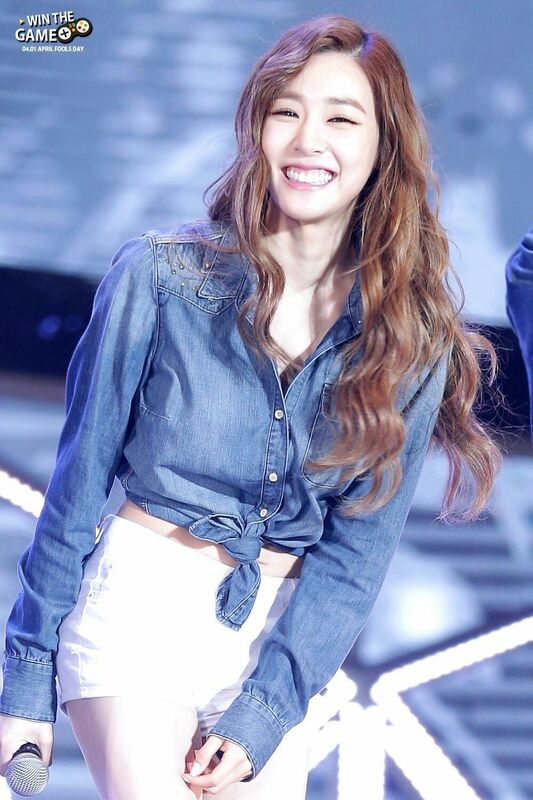 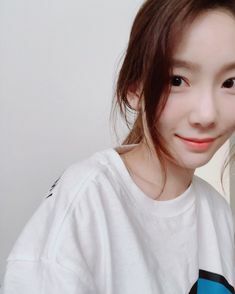 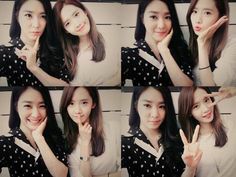 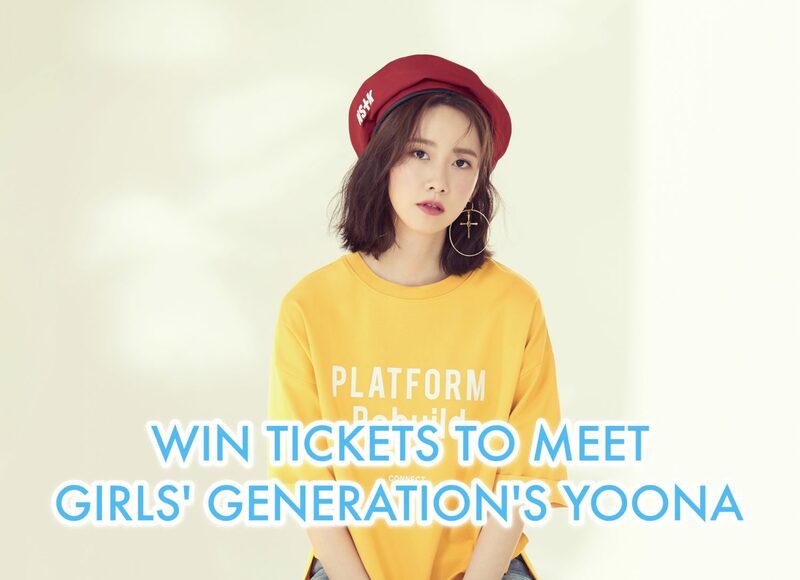 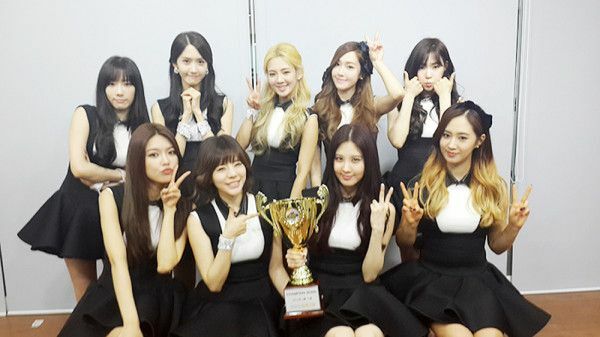 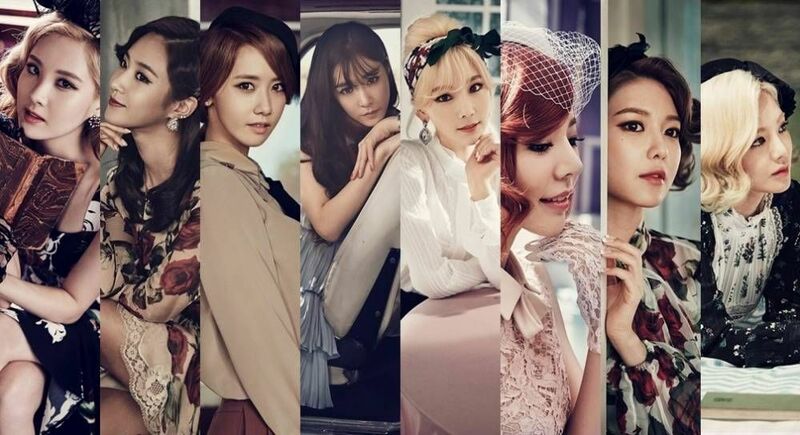 GIRLS GENERATION, the best source for photography, media, news and all things related to the girl group Girls' Generation.